Bentonville: Glasgow's Restaurant Suspended in Time. Bentonville is full of new, trendy and opulent restaurants. But one of its oldest remains just east of Rainbow Curve, a bastion of the original Ark-Mex eateries that used to cover the state. 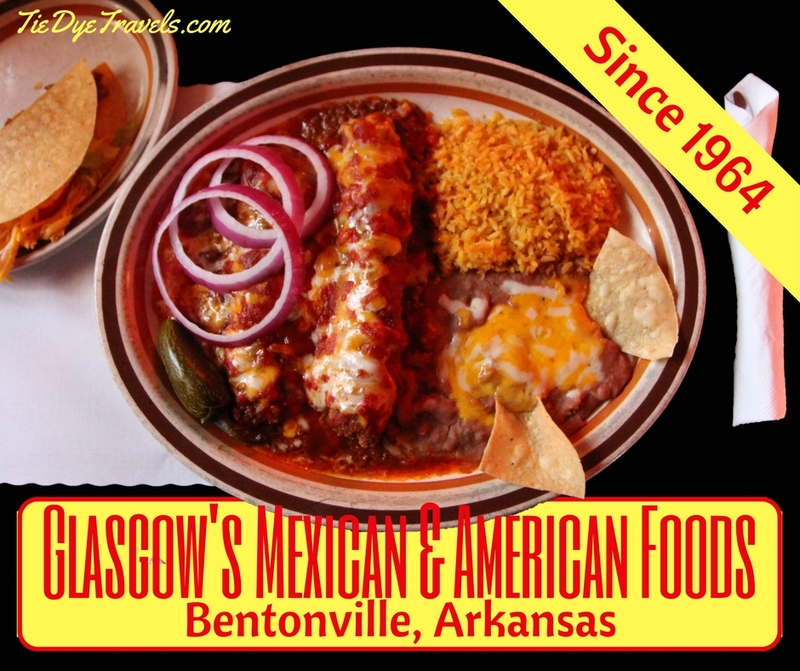 Glasgow's Mexican and American Foods, when it was first constructed, was located south of the main portion of town on U.S. 81. 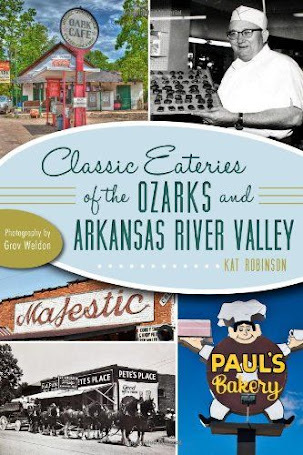 It was a favorite for local families looking for good dining on a budget. Somehow, while the rest of the town has expanded and that particular section of Walton Boulevard has become bespeckled with hotels and restaurants of every sort, Glasgow's manages to remain within its bubble of time. Nothing about the decor -- be it the old stone building with its arch windows or its wood-paneled and black pleathered interior -- has changed. 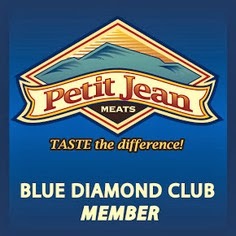 Founder J.D. Glasgow's marlin, caught on a trip to Mexico with his wife Connie decades ago, remains attached to the wall. The light fixtures are still red, and the brick-and-cast-iron divider wall still stands in the middle of the room, probably exactly as it was back on opening day in 1964. 50 years later, how has this restaurant managed to escape the ravages of town? Simple: by providing a consistent product in sufficient quantities at reasonable prices. The generational business sure doesn't hurt. We decided to drop in during Bikes, Blues and BBQ after a couple of hours on the road. Though the day was bright outside, the interior was dark, shadowed even further thanks to heavy wood-slat blinds over the western facing windows. Our waitress didn't mind when we turned the blinds to illuminate our table, but the gentleman at the table was startled at the sudden brightness that encompassed that third of the restaurant. The lovely old-fashioned salsa and chips took a little while getting to our table while said chips were being fried. However, my hungry daughter was quickly rewarded with part of her kid's meal -- which, I would be surprised to find, would be more than she could handle. The kid's meals include chicken fried steak, fish sticks, hamburger steak, shrimp, a chicken drumstick, Chicken-Os, a grilled cheese sandwich or a soft taco with rice, beans and chips. Except for the last one, they're advertised as including applesauce (which she received first), and a vegetable. So, check out this kid's meal. Hunter went with fish sticks, and those fish sticks turned out to be strips of fresh battered and fried catfish. She also had on her plate green beans, fries and a roll in very nice portions -- an excellent value for $4.75. I figured I'd get the kid's meal out of the way first -- it's important to parents. We got a pretty good spread, too. We both received excellent starter salads with our dinners -- that included shredded cheese, chunks of tomato and cucumber, slivers of red onions and dressing on the side. The menu is divided up with Mexican food and American food. I decided on Mexican, and went with the San Antonio dinner. My taco arrived right after the salad... a typical taco, sure, but what the heck. Then our plates arrived. My platter was gigantic. On the left, a fat chile relleno and beef and cheese enchilada sprawled under a layer of red sauce and shredded cheese that had been melted on top, with a couple of red onion slices and a single whole fresh jalapeno pepper. On the right, massive amounts of fluffy (yes, fluffy) Mexican rice and an equally impressive amount of refried beans under more melted cheese. I should have just waived the white flag right then in surrender. Still, this was nothing compared to Grav's dinner. He decided to give the American menu a spin and chose Golden Fried Chicken. This turned out to be a hand-battered, pan-fried half of a chicken in separate pieces, fresh and very juicy. It came with a choice of vegetable and potato (in his case, green beans and a baked potato) and a roll. The chicken breast was especially large, and he enjoyed this repast with white gravy brought after I took that photo. Now, we hadn't taken full advantage of everything there was to offer. For instance, beverages include Mexican Coke and Fanta in addition to soft drinks, tea, hot chocolate and coffee. We had passed on the cheese dip and guacamole (though they're on the schedule for next time) and skipped out on the sandwiches, which include fried ham, grilled cheese, a fishburger and cheeseburgers. And we missed the salads -- the true throwbacks -- among them, a chef's salad, taco salad, fajita salad, cottage cheese and sliced tomatoes. The best part, though? Our entire repast with tip was around $30, and we took home just as much as we consumed. Grav and I could have split either of our meals and been satisfied. So if you'd like to take a 50 year trip back in time, head to Bentonville. 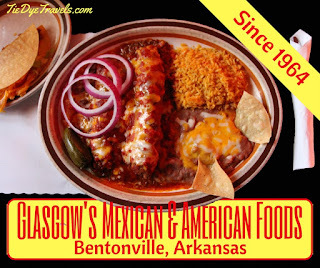 You'll find Glasgow's Mexican and American Foods at 411 SE Walton Boulevard, between the Best Western Castlerock Inn and Suites and the DoubleTree. 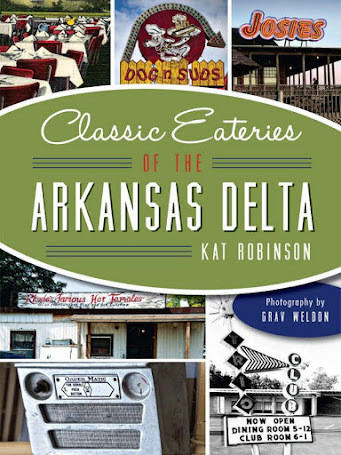 The phone number is (479) 273-9958, and the restaurant is open Tuesday through Friday, 11 a.m. - 9 p.m. and Saturday 3-9 p.m. It's closed Sunday and Monday. Check it out on Facebook. Great review! Glad you got to try more than I have. I get the Supreme Plate each time because it's perfect. I love this time capsule. The Main Cheese - You Had Me At Muenster. Cheese Dip: Dip Your Chip All Over Arkansas. 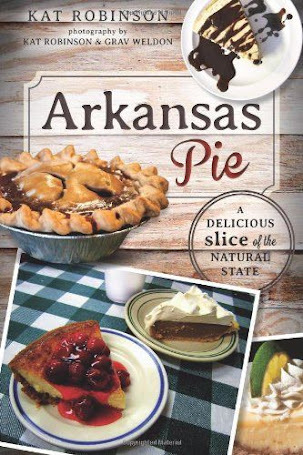 2014 Arkansas State Fair Food Guide. 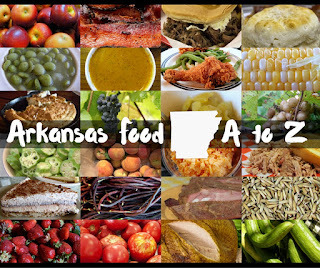 2014 Arkansas State Fair Food Preview. 71 More Crazy Foods at the State Fair of Texas. Roadtrip with Kat and Grav: An Adventure.